The international break didn’t come at the best time for Blues, with a dominant 3-1 victory over Rotherham and having to wait two weeks before the following fixture against Stoke. Either way, this shouldn’t prevent any momentum as Blues have kept up the performances throughout the season bar one or two poor performances. 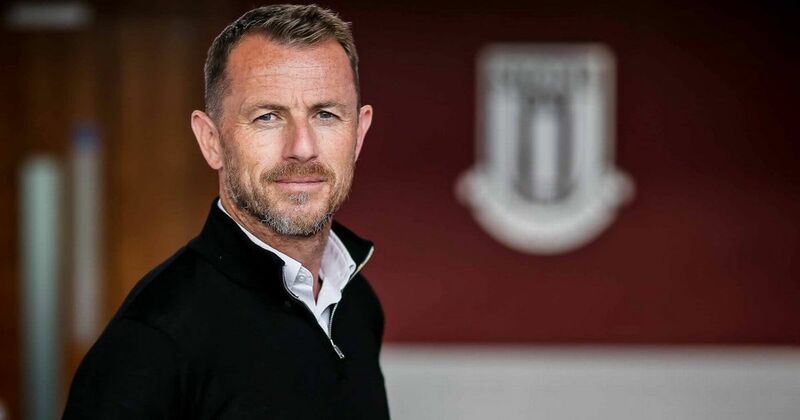 Former manager Gary Rowett will manage the home side, and has a perfect record against Blues since being sacked in 2016. After getting off to a pretty awful start, the Potters are crawling their way back up the table but still sit way below expectations. With over 3,000 Blues fans in attendance, the atmosphere will likely be intense and could benefit Blues should we take an early lead. Here’s hoping. 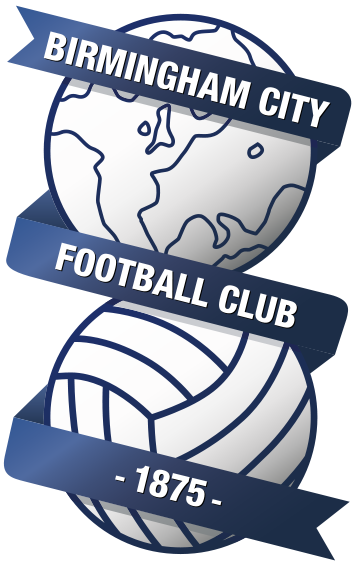 Blues still remain without Davis and Vassell, although the latter is edging closer to a return. Stoke could be without a few players who picked up knocks in the international break, but Rowett will assess them before kick-off. For the build-up to the game, We Are Birmingham spoke to Stoke City podcast Wizards of Drivel. It should be an interesting test for us, against a side with a decent attacking threat who’ve recently taken a big scalp in Leeds. Monk is a good manager and you’ve only lost two this season so it’ll be tough. I think Rowett will prefer Etebo to Bojan in a more conservative mood, but hopefully we’ll have the edge in terms of quality. Blues have kept clean sheets in seven of the last eight meetings against Stoke (W5, D2). Rowett has been unbeaten against Blues since leaving, but has faced a different manager every time (Zola, Carsley, Cotterill and Monk). Lukas Jutkiewicz has scored 10 goals since Monk became manager, only Grabban (11) and Maupay (14) have scored more in the Championship since then. They’ve definitely picked up recently. They’re one of if not the favourite and quite rightly considering the squad that they have. On paper it’s packed with huge quality and huge experience. From our point of view, this season when we’ve played against teams that are promotion favourites or promotion candidates we’ve acquitted ourselves very well. This is another challenge and another opportunity to do exactly like that. We want to show the same again this weekend. We’ve had so much support this season home and away. We can hear them in those away ends and when we’re at home at St. Andrew’s and it’s great and we’re really appreciating that support. The players are thriving off it and we need keep trying to get that stronger and stronger. We’re looking forward to it and our challenge is to perform away from home. I believe they (Blues) are unbeaten in eight games, and despite being below us in the table, they have lost fewer games. I have seen many of their matches where they should have won, so it is going to be a tough one for us. It is a club where I had a great time as a manager and a player. Obviously, it ended in a difficult way, but doesn’t mean I don’t appreciate the club and the fans. There are lots of staff members still there, and many good people at the club. Garry Monk has gone in there and got their identity back. They are a very strong, physical team, and they counter attack very well – just like when we were there.